Night Watch emulates the feeling of lush greenery and the healing power of nature. 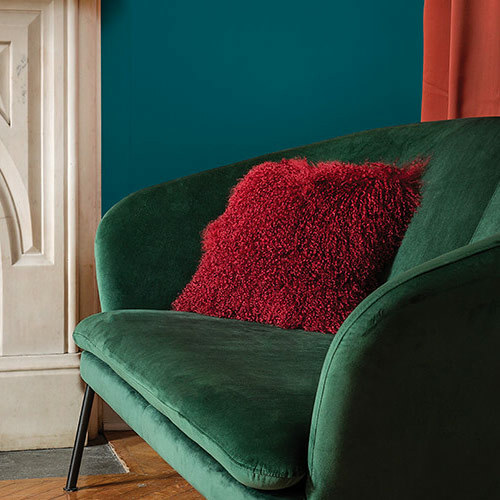 It's a rich, luxurious and classic shade of green, and its versatility allows the paint color to be used in a variety of rooms and design segments – from healthcare to commercial and residential design. Night Watch PPG1145-7 was named Color of the Year as part of our We Are: Color trends. ​The urge to reconnect with nature in today’s tumultuous society was a reoccurring theme during our annual Global Color Workshop, which brings together more than 20 PPG global color stylists from the automotive, consumer electronics, aerospace and residential paint industries. 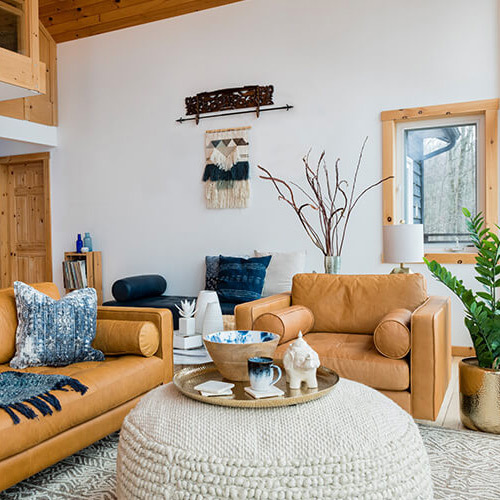 “Night Watch is about bringing the healing power from the outdoors into your home through color," explains Dee Schlotter, PPG senior color marketing manager. "The dark green hue pulls our memories of natural environments to the surface to recreate the calming, invigorating euphoria we feel when in nature." It’s a black infused green that can be used as a neutral or statement accent. Night Watch can make you feel healthy, grounded and calm, allowing other coordinating décor colors or interior plants to be showcased against its luxe backdrop. 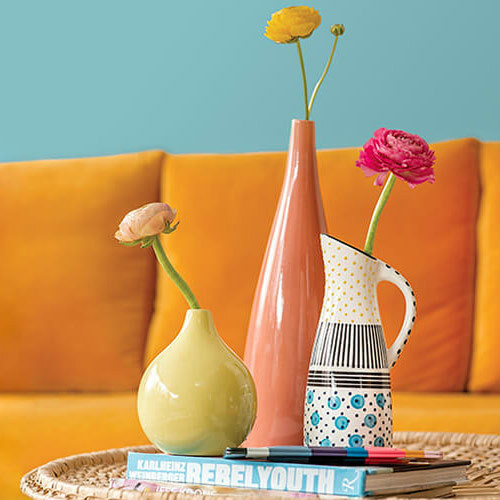 Our Color of the Year can be incorporated as a focal accent wall in a bedroom or dining room. It can be especially impactful in places without any view or tie to the outdoors, like the end of a windowless hallway. For exteriors, Night Watch is a gorgeous alternative to the trending black or deepest blue-black, and it works well as an accent on doors and shutters. While Night Watch is recognized as the PPG 2019 Color of the Year, it is only one of 200 colors in our annual Global Color Trends Forecast. This forecast provides direction and inspiration to architects, designers and homeowners across the hotel, retail and residential markets.